The book is a historical cookbook made in collaboration with Ribe Vikingecenter. All the recipes are based on what we know of the viking cooking and eating habits as well as experimental archeology. All recipes uses historical cooking methods and most are campfire recipes. There is bread, meat, fish, cheese, porridge and berry recipes. The instructions are very easy to follow – short and to the point. Most recipes requires few ingredients and alternatives are suggested for the wild plants (for us city dwellers). There is a short introduction to each recipe about what we know of the food. The photos are amazing and so inspiring. I have cooked a few of the recipes already and they were easy and fun to make as well as quite tasty. 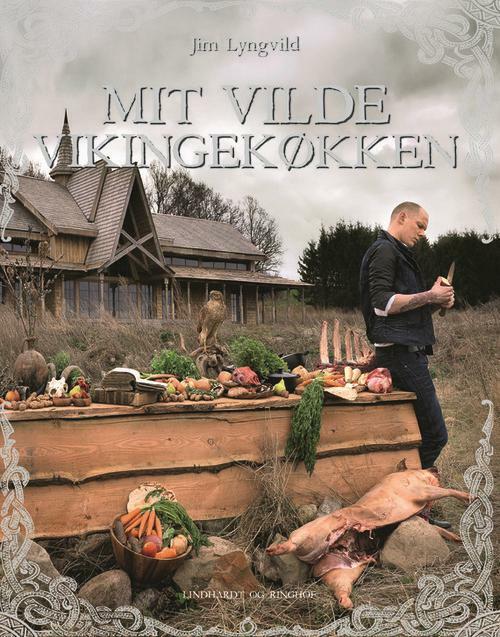 If you are interested in historical cooking and the vikings this is well worth your money.